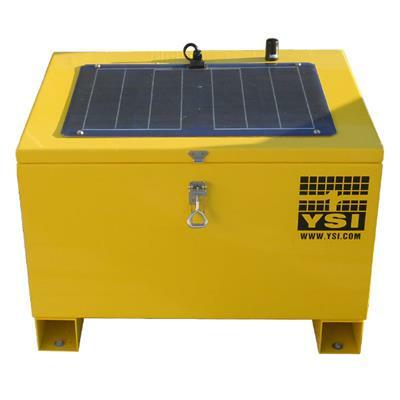 Welcome to YSI System's new home on the web. For more than 20 years we've been demonstrating how defensible data can change your world. 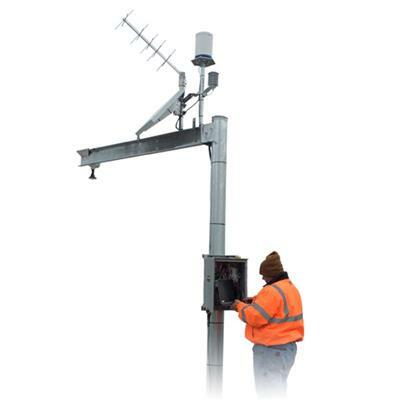 From autonomous HydroMet monitoring systems to hardware installation, design, and maintenance - we have solutions to fit every scale and budget. We provide natural resources monitoring solutions to governments, universities, and private organizations. 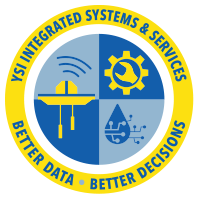 YSI Integrated Systems and Services goes beyond equipment sales to providing you with complete solutions including installation services, training, design, engineering, maintenance, construction, and complete project delivery. Our services offering has grown to over 14 direct offices around the world providing local support on global monitoring projects. YSI has supplied water quality instrumentation for more than 60 years, but did you know that our international Regional Integration Center network provides catered system design, integration, installation, field maintenance and support for the YSI brand and other Xylem brands as well as many other manufacturer's equipment? We also provide best-in-class data monitoring deployment platforms and real-time data solutions globally. 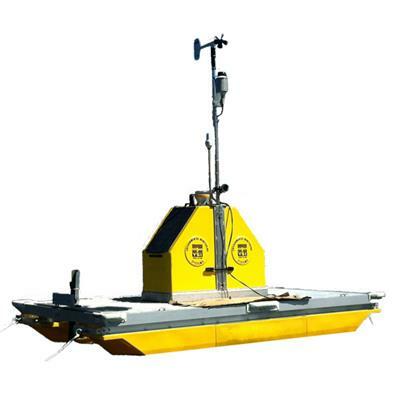 Our patented automated vertical water quality profiler can be deployed on a buoy, a towable pontoon platform, or it can be affixed to an existing structure depending on application requirements. 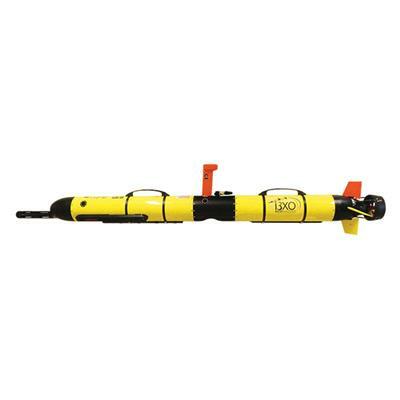 With Integrated Systems & Services' flagship vertical profiler you can autonomously acquire water quality information at various depths as well as meteorological data 24/7. That gives you continuous control of your valuable resources and allows you to make cost-saving decisions whether at your desk or on the road. Thank you for visiting YSI Integrated Systems & Services on YSI.com. Our collective team of engineers and professionals have a wealth of experience in providing comprehensive marine & coastal environmental monitoring solutions and services. 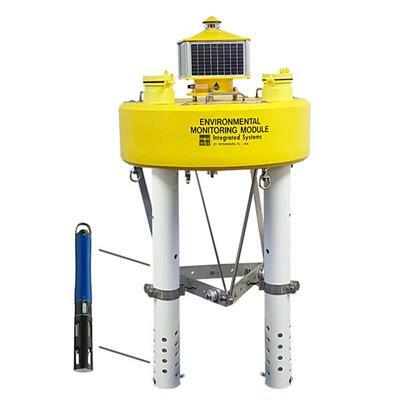 From the design & deployment of large scale coastal data collection and telemetry platforms, to localized service, construction, and support on smaller projects, we will work with you to provide a customized turnkey solution which meets all of your monitoring needs. As a division of YSI, a Xylem brand, we provide you with access to a global support network of dedicated professionals who are as passionate about customer service as they are about our products and the environment.